It is with great regret that we announce that beloved Canadian handball pioneer and executive Brian Hayes has passed away after a long battle with cancer. 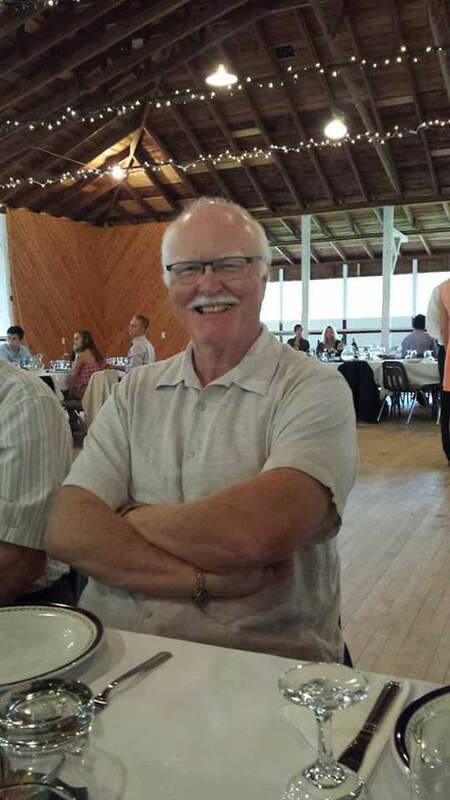 Brian was known as incredibly hard-working man with a giant heart who dedicated a significant portion of his life to advancing handball aross Canada and the Pan American region. The Birds Hill, Manitoba native was a player, referee, administrator, and committed volunteer for decades in the sport. He served as Treasurer of Handball Canada from 2006 until 2016, was selected as the lead federation delegate for numerous national championships, and was also appointed as the North American delegate for the Pan American Team Handball Federation. Everyone at Handball Canada sends their sincerest condolences to the Hayes family at this time.